How Far is Platinum Om Sai Arcade? 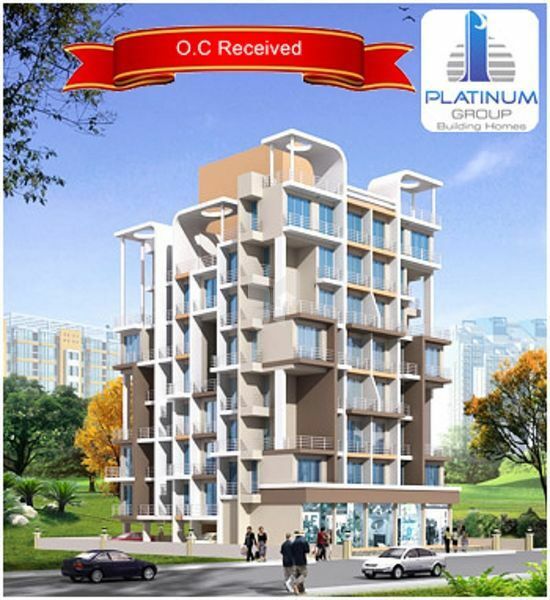 Om Sai Arcade is Platinum Groups's new Residential project located at Taloja, Mumbai. Om Sai Arcade offers 1 BHK,2 BHK Residential apartments. If you are interested in buying property in Om Sai Arcade please join the Project Group and our team will help you to get the best possible rates in Om Sai Arcade.